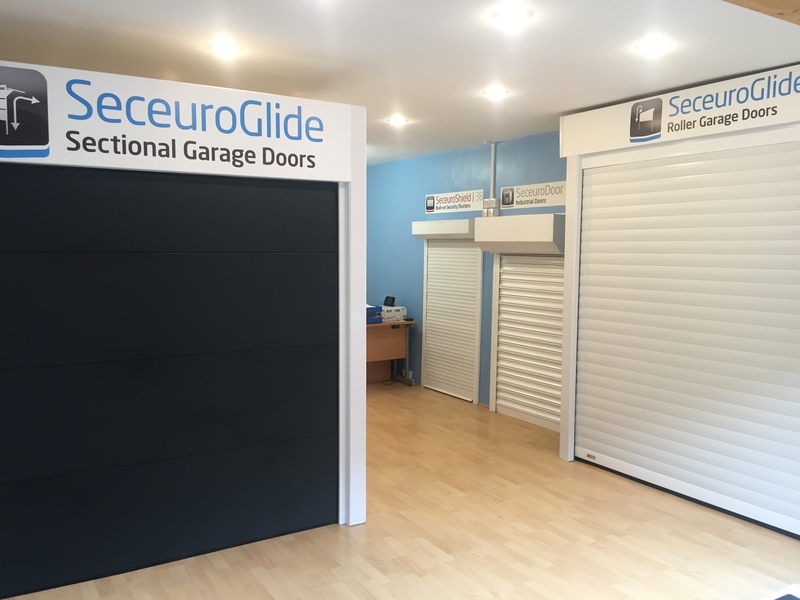 We operate from our showroom in Thame – Oxfordshire supplying and installing a range of physical security solutions, including Garage Doors, Security Shutters, Fire Shutters and Retractable Window Grilles. We only use products from leading manufacturers like SWS UK, Hormann and Garador. 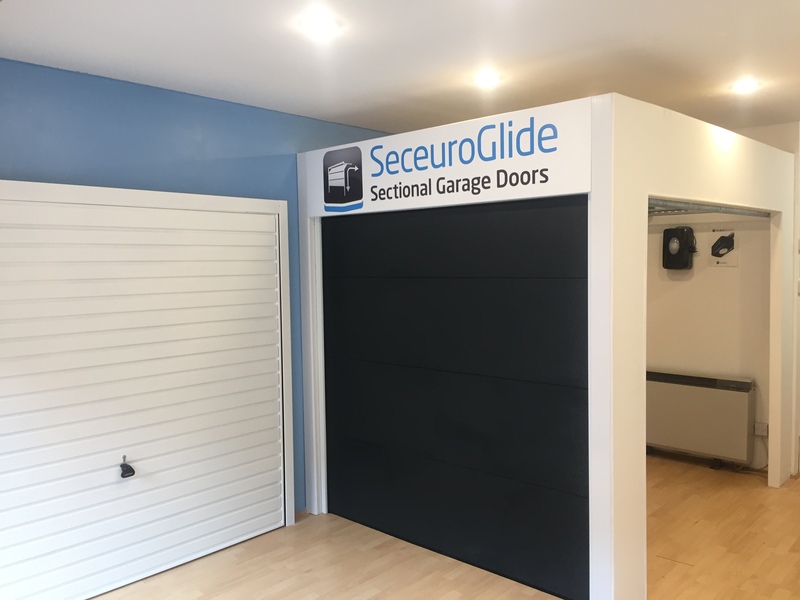 We supply Domestic, Commercial and Industrial clients and pride ourselves on our trusted and personal service so whether you need a new garage door for your home or a complete security solution for your commercial property, get in touch now for a free no obligation quotation and survey.